Here is some research that I have done about Dementors. Huge wasp nest found in Rotorua Extreme!! 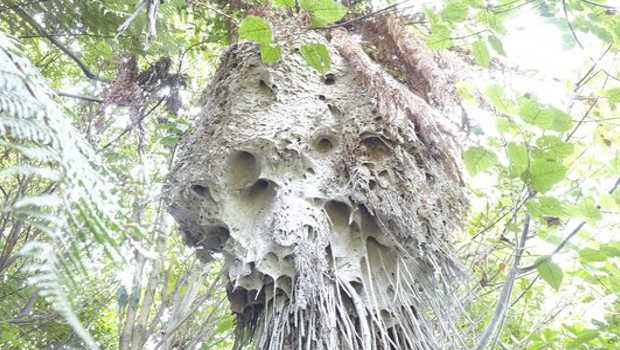 A huge wasp nest with an estimated 1 million wasps has been found in Rotorua. The nest discovered on Monday was attached to a ponga tree in an area of native bush at Hamurana near Rotorua. The nest is about 3m up in a ponga tree which is perched on the side of a steep bank. Chris Brunel from Bay Pest Services has the mammoth job of destroying the nest. The nest is 2m tall with a circumference of about 2m, it is estimated to weigh between 100 and 150kg. Mr Brunel said it would have taken about three years to build the nest. A bird that is supposedly extinct has reportedly been spotted in Golden Bay near the top of the South Island. 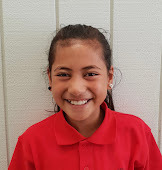 A tramper hiking on the Heaphy Track was looking for takahē in the bush. Instead what he found was a large dark blue bird with orange under its beak. The bird flew onto a branch, hopped along a couple of branches, then flew away. It’s thought to have been a South Island kōkako, known as “the grey ghost”. The South Island kōkako was classified as extinct by the Department of Conservation in 2007. However, every year there are around half a dozen sightings. The trust is offering a $10,000 reward for definitive photographic evidence of the South Island kōkako’s existence. Mr Nilsson said they had hundreds of reports from people claiming to have seen the birds over the years. The last accepted sighting of the orange-wattled kōkako – a separate species from the endangered blue-wattled North Island kōkako – was in Mount Aspiring National Park in 1967. Ghost snake found in Madagascar!! 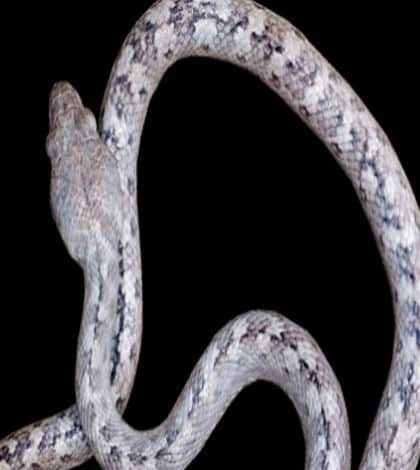 Deep in the jungle of Madagascar researchers have discovered the “ghost snake”, a pale grey snake with unusual markings that has never been seen before. The US-Madagascar research team had set out on a discovery trip to look for new species. After hiking more than 12 kilometres they discovered the “ghost snake” on the limestone rocks at Ankarana Special Reserve. Samples of the snake were taken to the US for genetic analysis, and it has been confirmed the snake is a new species – Madagascarophis lolo – but belongs to a group known as cat-eyed snakes. Cat-eyed snakes are named for their vertical pupils, which is often found among snakes that are active in the evening or night. 21 year old English man, Thomas Beavis, snapped a pretty spooky photo whilst on a tour of a haunted mansion in Ireland. Thomas was flicking through the photos on his camera from the tour of Lotus Hall and was shocked to find a ghostly figure of what appears to be a young girl in the background of one of his shots. Thomas says that everyone was already feeling a little spooked after the tour but after he showed his friends the photo, they freaked out. Legend tells of Lotus Hall being home to the Tottenham family in 1766 and soon after the youngest child, Anne, became ill and claimed to have witnessed a paranormal experience of her own – leading her parents to lock the girl away in one of the rooms until she died. Thomas says he got the chills when he found the spooky figure in the photo and still doesn’t quite believe what he has captured on camera. So is it a trick of the light? Or is it the ghost of Anne Tottenham?